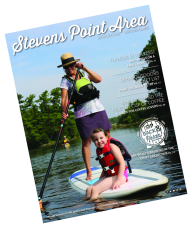 Want to know what is going on in the Stevens Point Area? View the most comprehensive events calendar for the Stevens Point Area (including events occurring throughout Portage County, Wisconsin) from arts & culture, fairs & festivals, sports and more. Start your search and sort by event type, date or keyword, too. Then, get out and have fun – we will see you there! Don&apos;t see your event? Submit your event to have it included. Want a print-friendly version? Simply click the print icon on the right above the search bar. Want only a select range of dates or specific event categories? Just use the search bar and click the search icon to filter your results, before selecting the print icon. 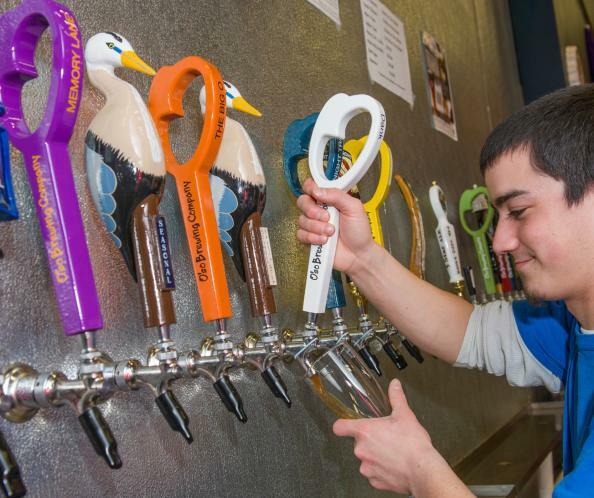 Want more events in the Stevens Point Area? Sign-up for our e-newsletter to be the first to know.